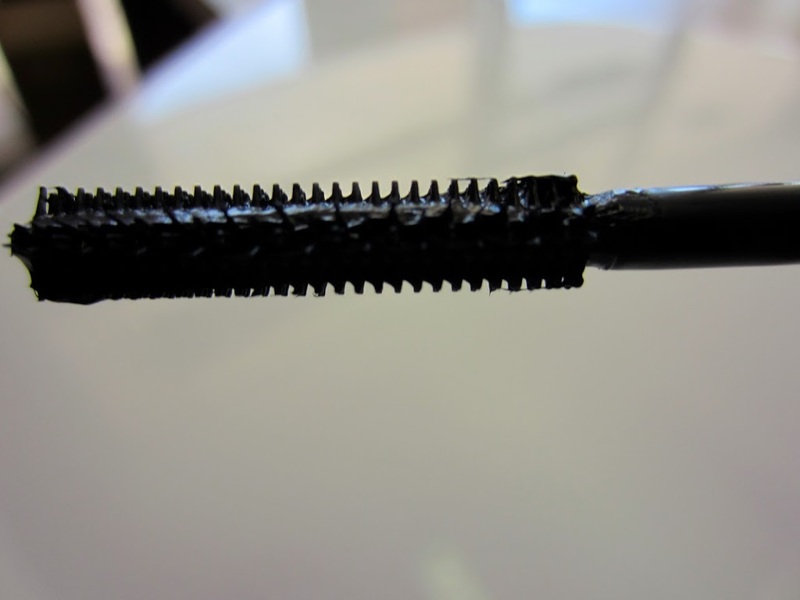 I know I recently did a mascara review, but here’s another one! 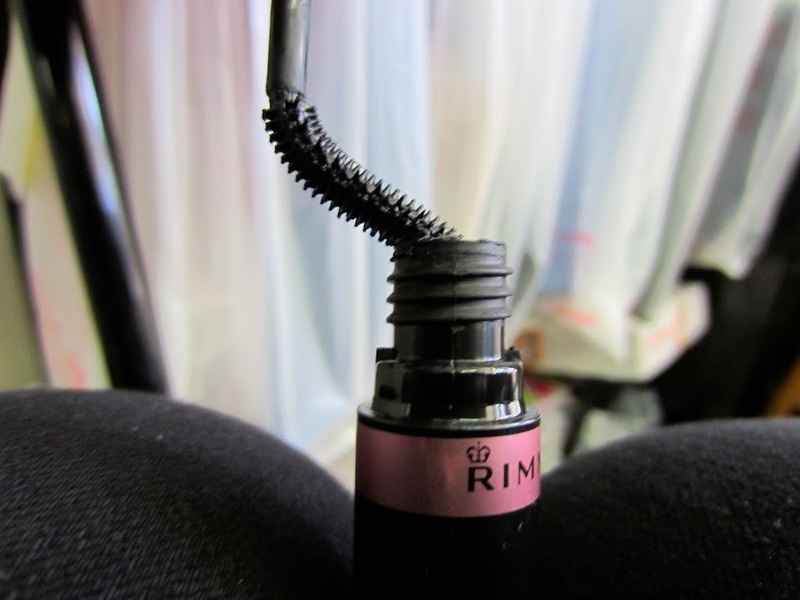 I told you I’m a mascara girl, so I can’t help it! 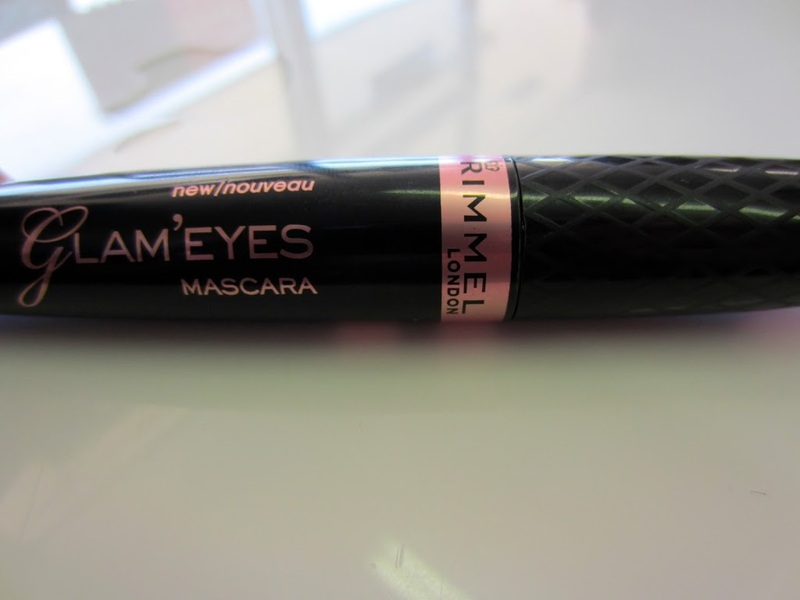 Okay so I have been trying out the Rimmel Glam Eyes Mascara for a few weeks now. At first I was not impressed. 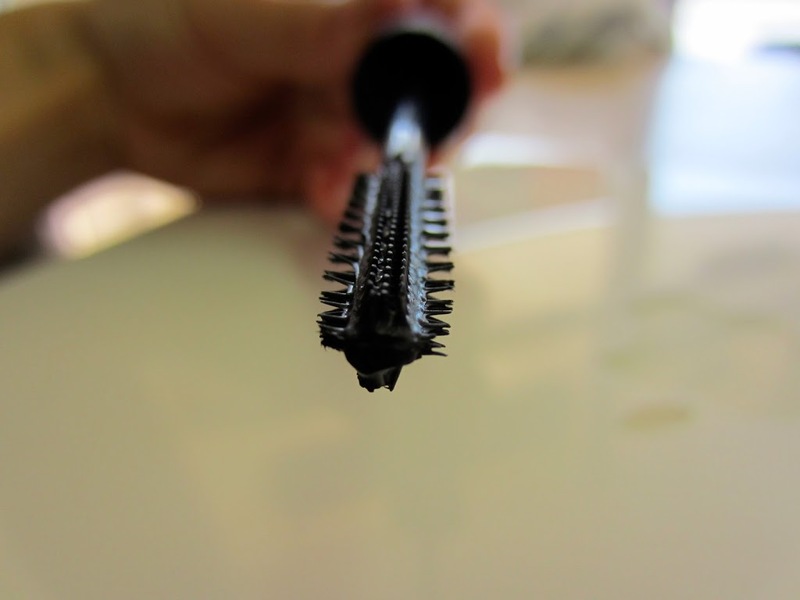 I am not used to the kind of wand/bristles that it has. One thing I knew I did like from the beginning was the formula. 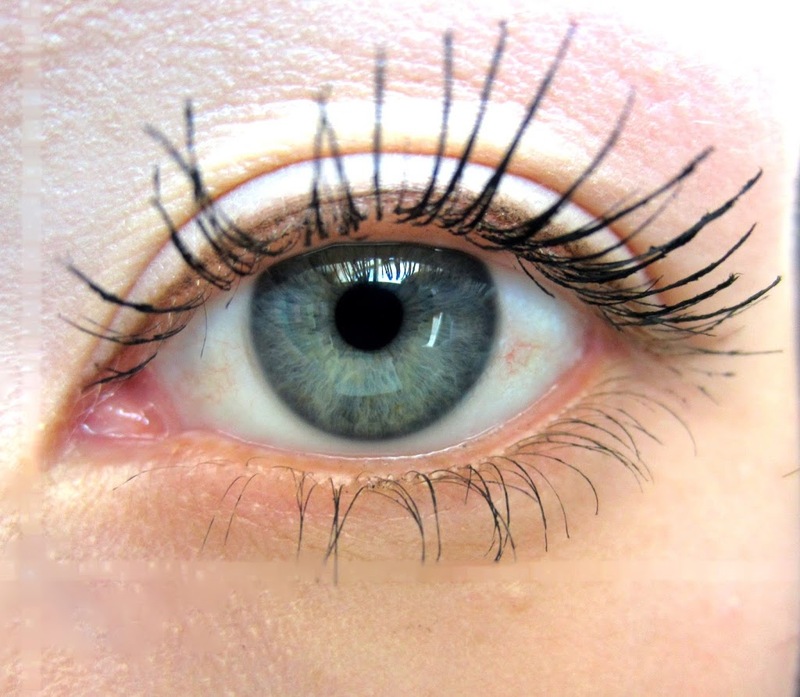 It washes off easily and I like the way it looks on the lashes. Now that it has been a few weeks since I first tried it, I would say that it’s not my absolute favorite but I would buy it again. I got used to the wand, although I still prefer a different style. 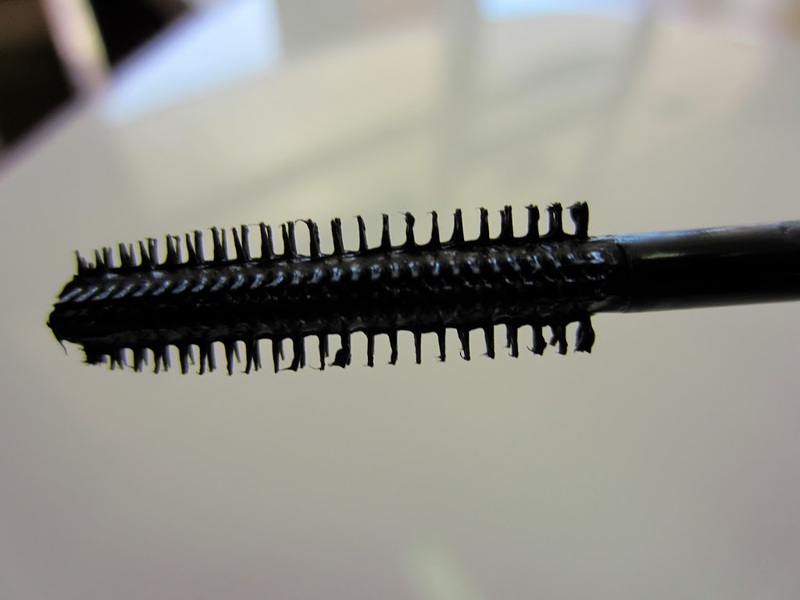 I liked the fact that the sides with the smaller bristles coated my bottom lashes nicely. The main thing I enjoy is how it is easily washed off- which is a big deal for me. I don’t like scrubbing my eyes or eyelashes. Bottom Line- I’d buy it again and I got used to the wand!